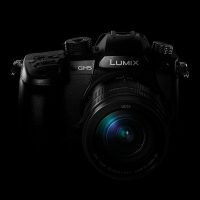 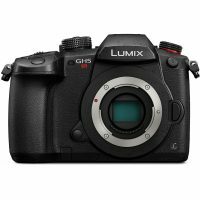 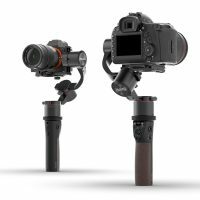 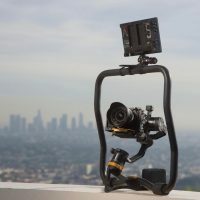 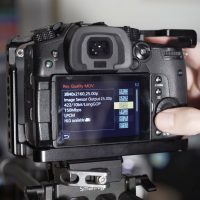 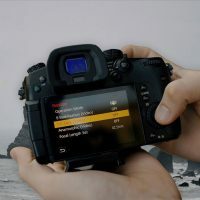 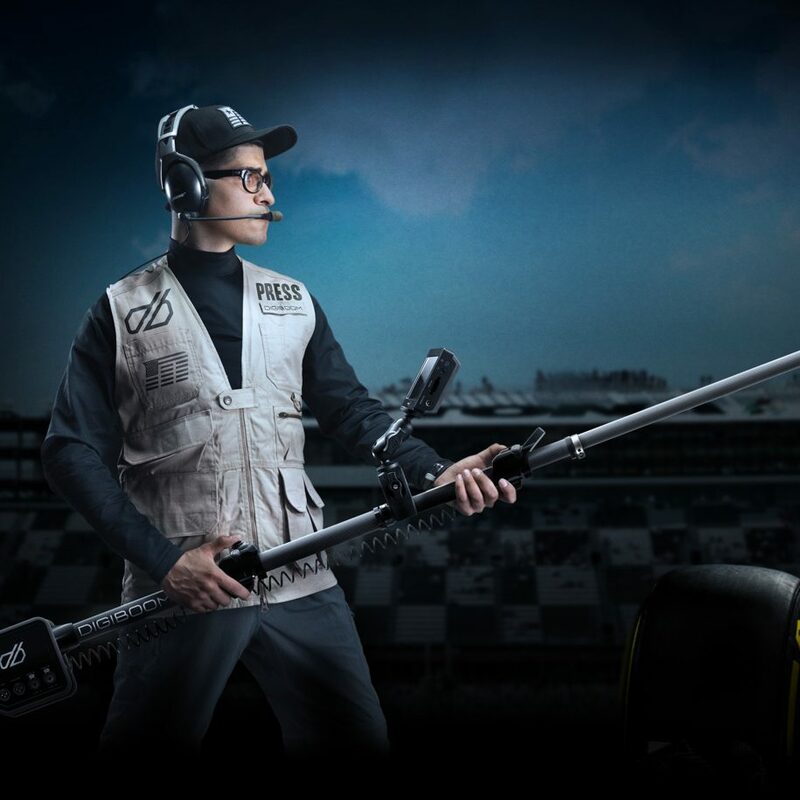 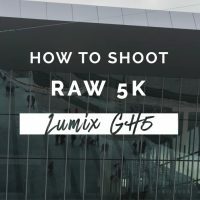 Panasonic GH5 Firmware v2.3 and GH5S Firmware v1.1 Are Coming May 30th! 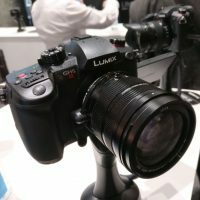 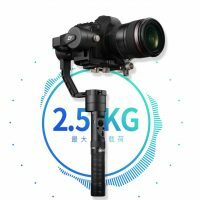 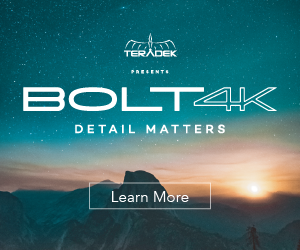 So, 2017 is almost over, and you’ve already spent all your money on new lenses, possibly a new camera, and a few accessories. 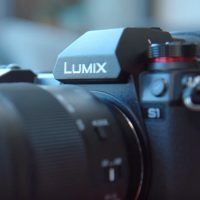 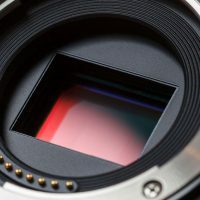 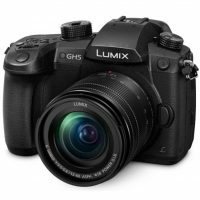 Well, to the dismay of some current GH5 owners, Panasonic may pull a “Sony” soon and announce an “S” model in the GH5 lineup. 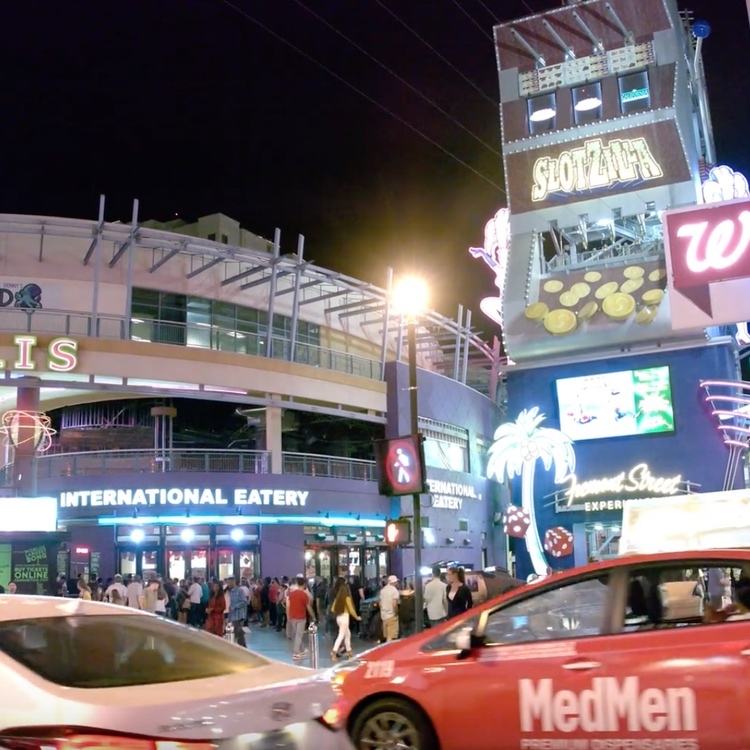 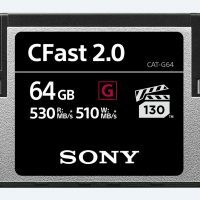 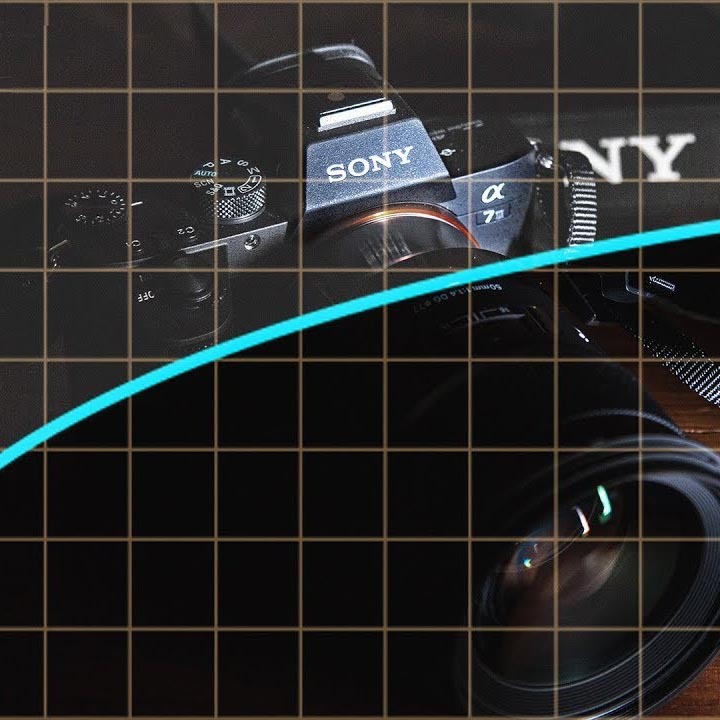 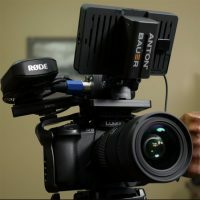 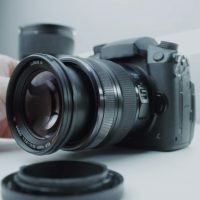 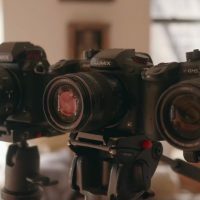 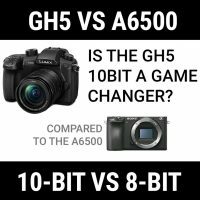 GH5 10-bit vs Sony a6500 8-bit Video – Can You Spot the Differences?